What we learned? 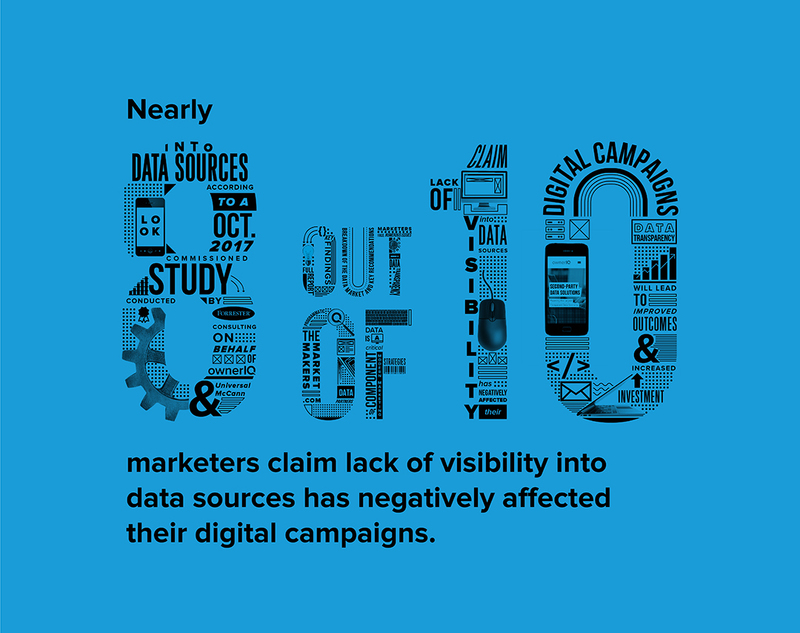 Data transparency a MAJOR problem for marketers today. How can we change that? Join UM, ownerIQ, and a guest speaker from Forrester for a webinar to learn how to obtain and best utilize relevant and transparent audience data at scale.